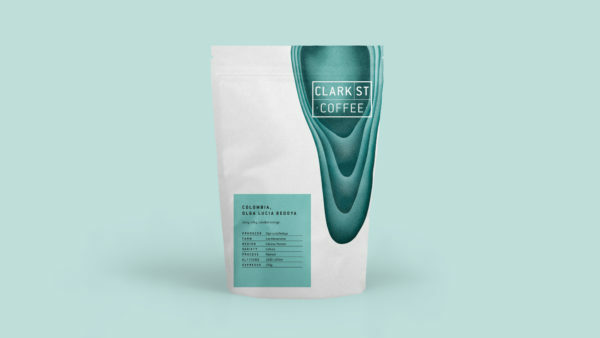 Based in Melbourne, Clark St Coffee’s passionate team sustainably source unique coffees from quality producers and roast each batch with precision and care. 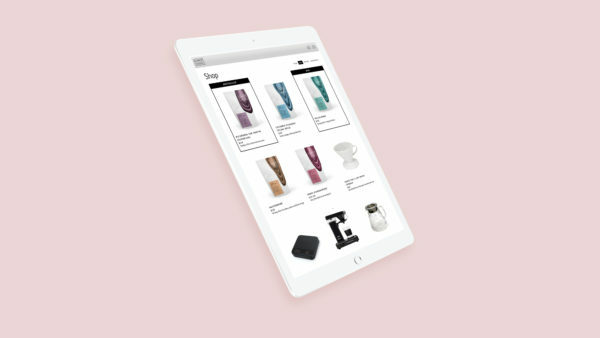 To create visibility and distinction for the new brand in a highly competitive and saturated market, with tools to support communications and sales. 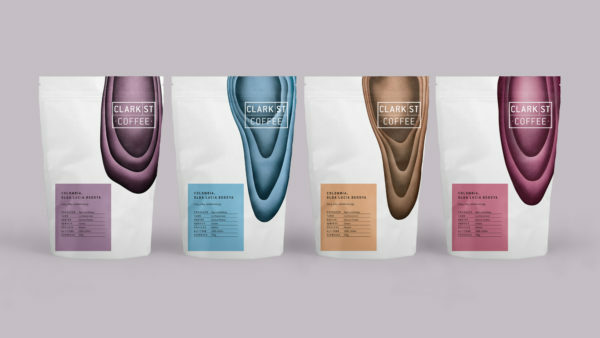 Based on collaborative brand workshops with the team, the new identity positions Clark St uniquely in the market with distinctive and truly original packaging design, including coffee haiku. 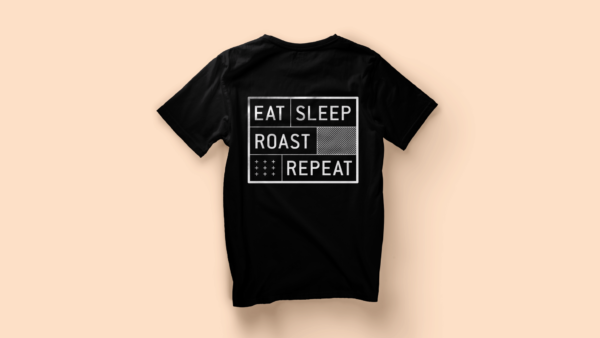 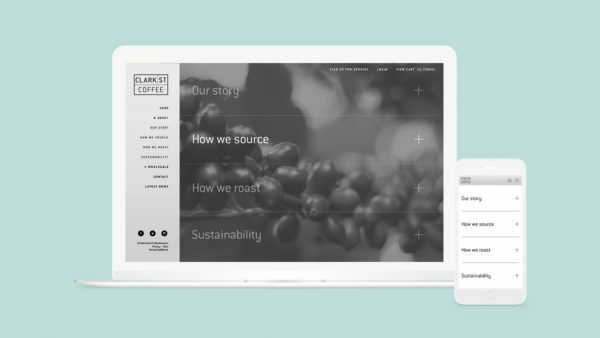 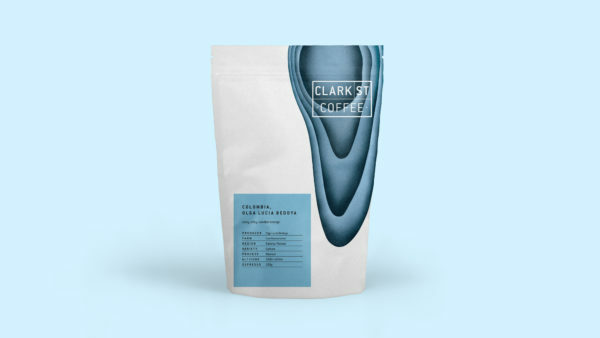 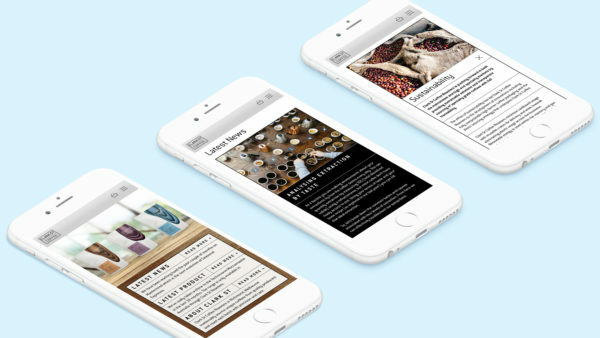 Their e-commerce website integrates seamlessly with their Mailchimp and social media platforms, allowing Clark St to connect with and sell to a growing audience of coffee lovers. We enjoyed the collaborative process to find our new brand identity. 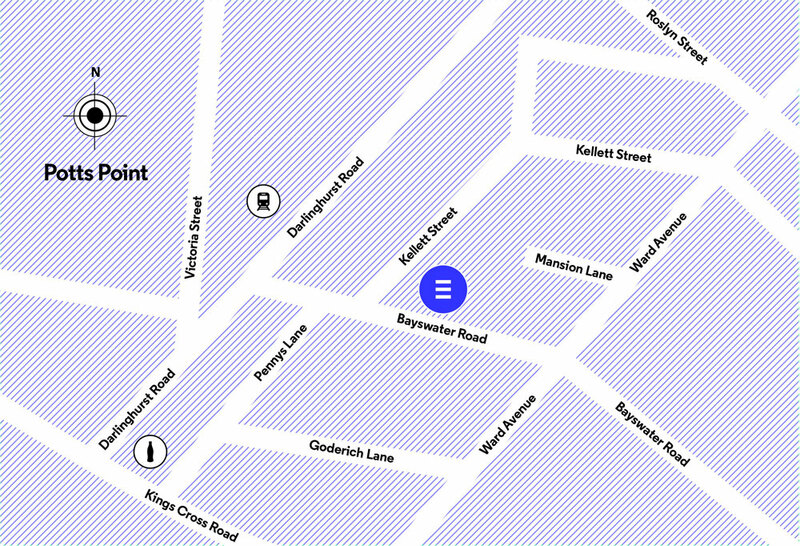 Equilibrium were both artistic and professional which is a great combination.